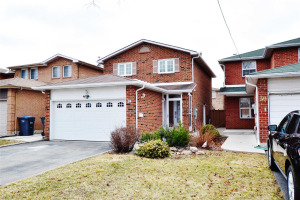 Situated On A Lovely Street In The North End Of Brampton. 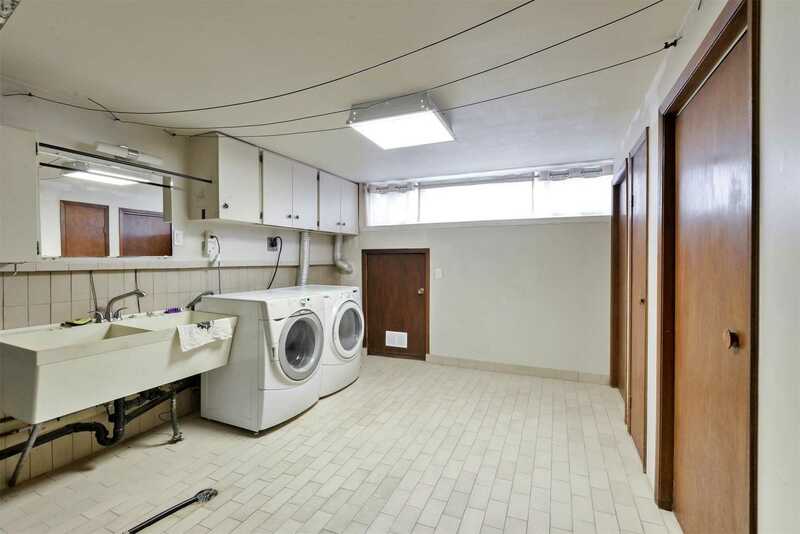 Converted To 2 Separate Apartments With Each Floor Offering Its Own Private Laundry/Kitchen. 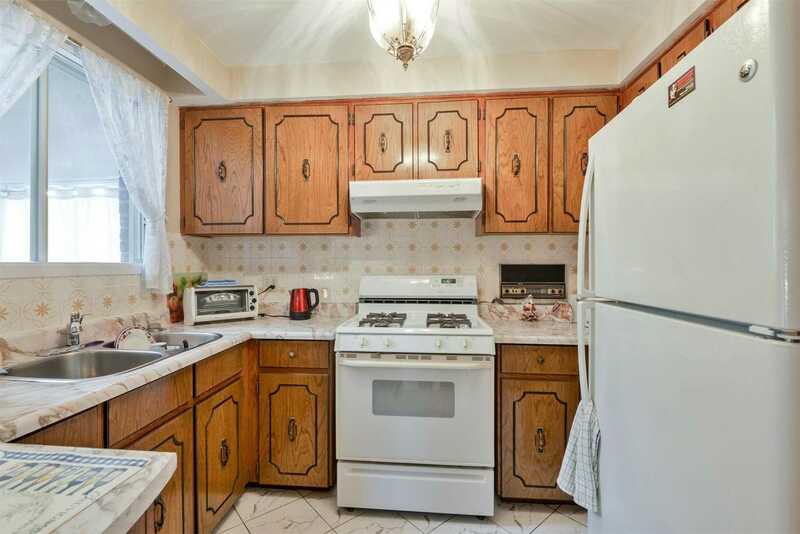 Can Easily Be Converted Back To A Single Family Residential Home. 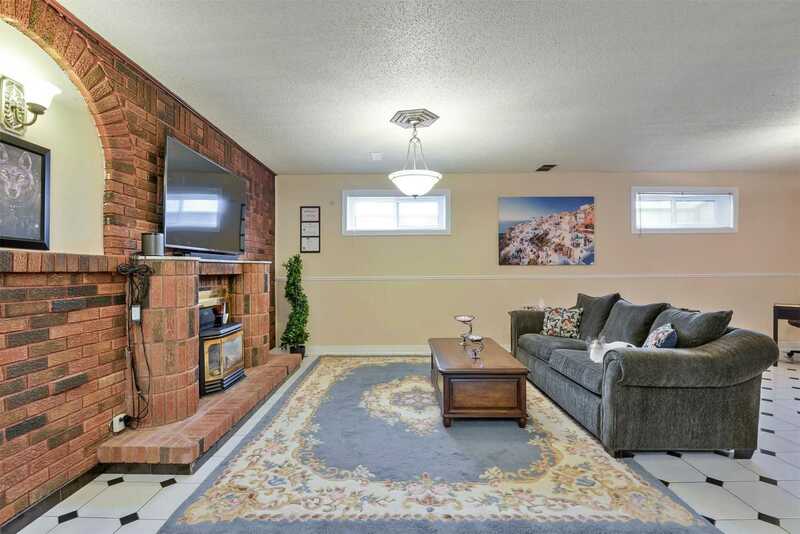 Recent Improvements: Furnace & Ac, Roof, Garage Dr, Front Dr & Sliding Dr In Sunroom, Windows Thru-Out The Entire Home (Exclude Family Rm) & Most Trim In The Upper Level. 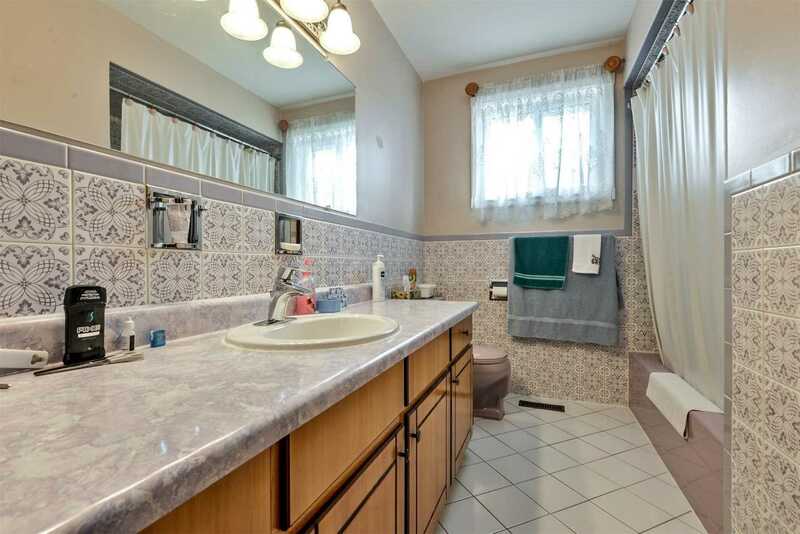 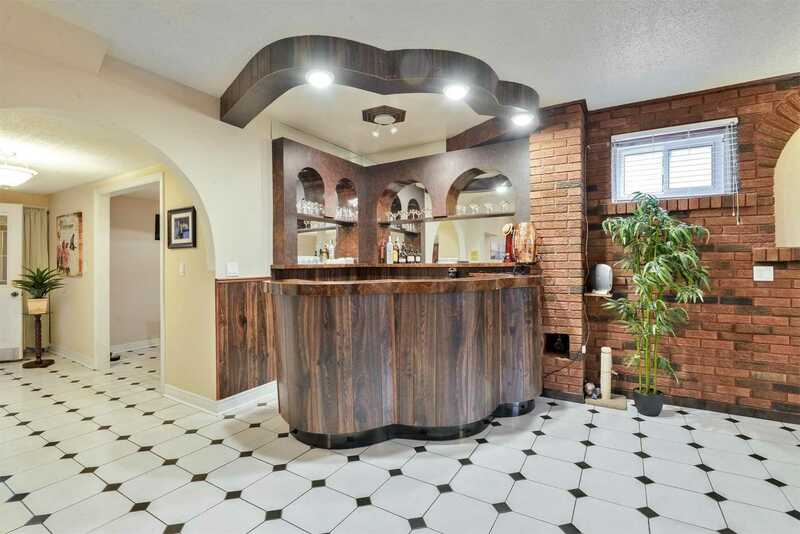 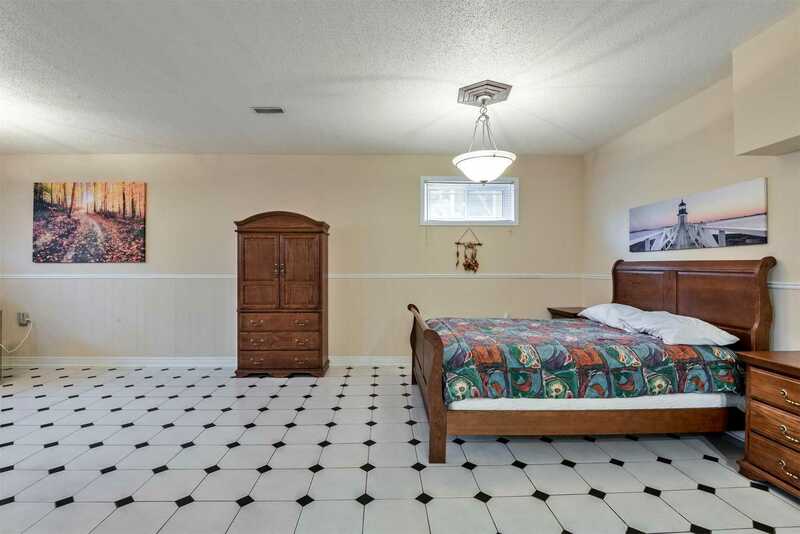 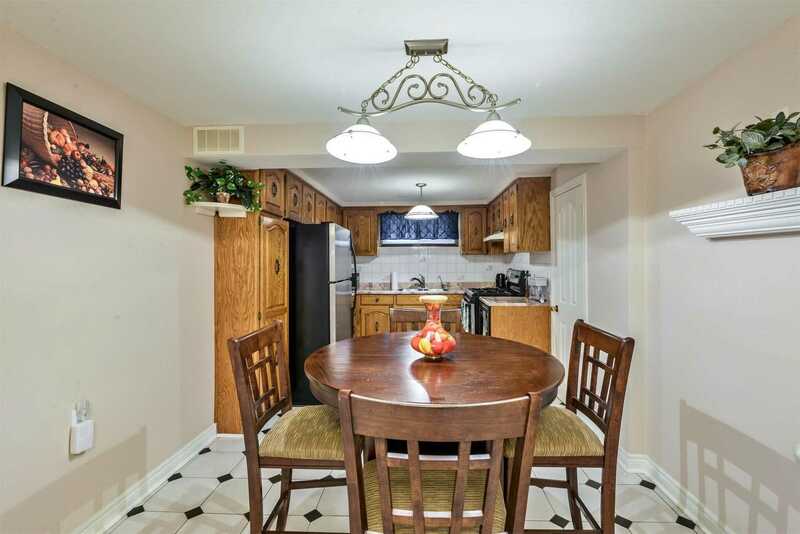 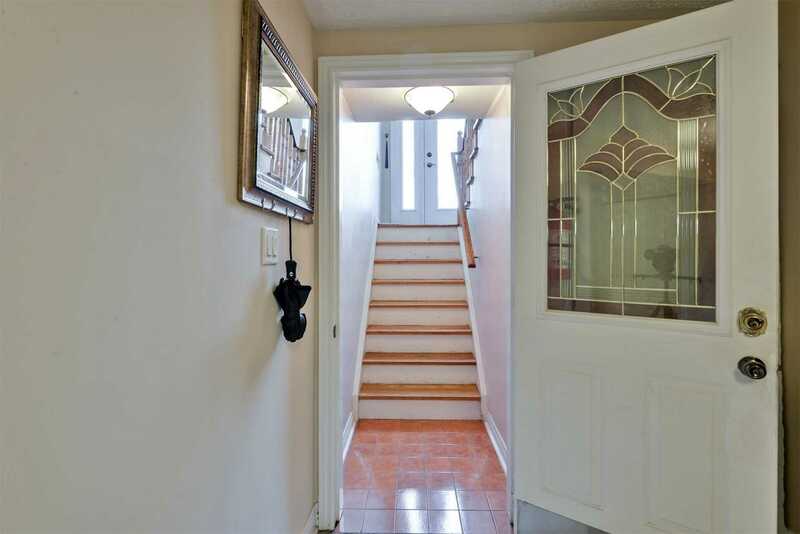 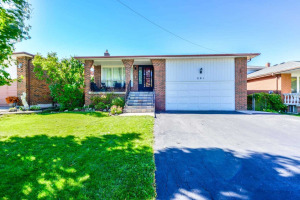 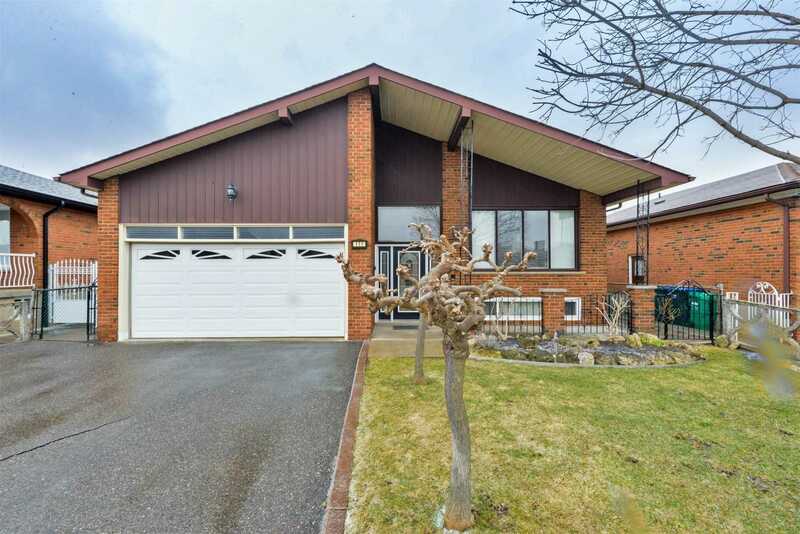 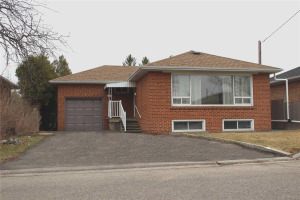 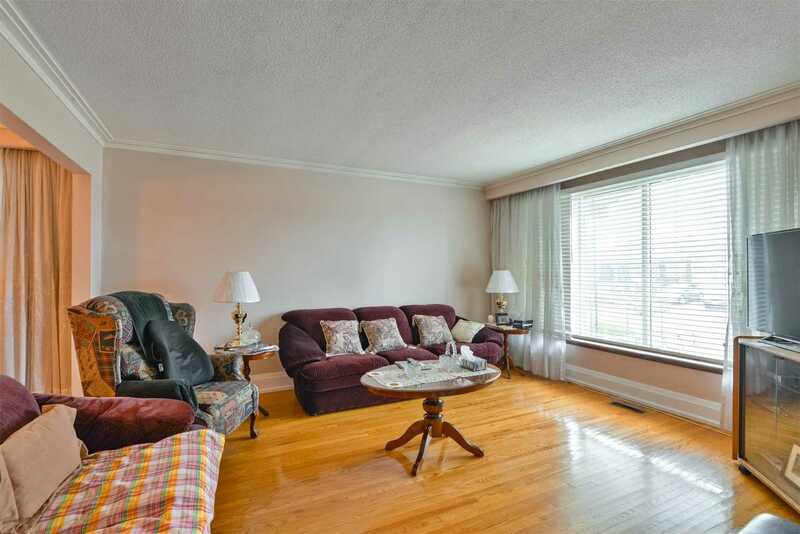 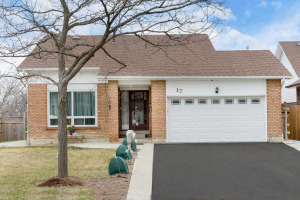 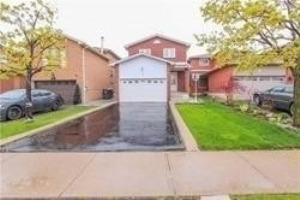 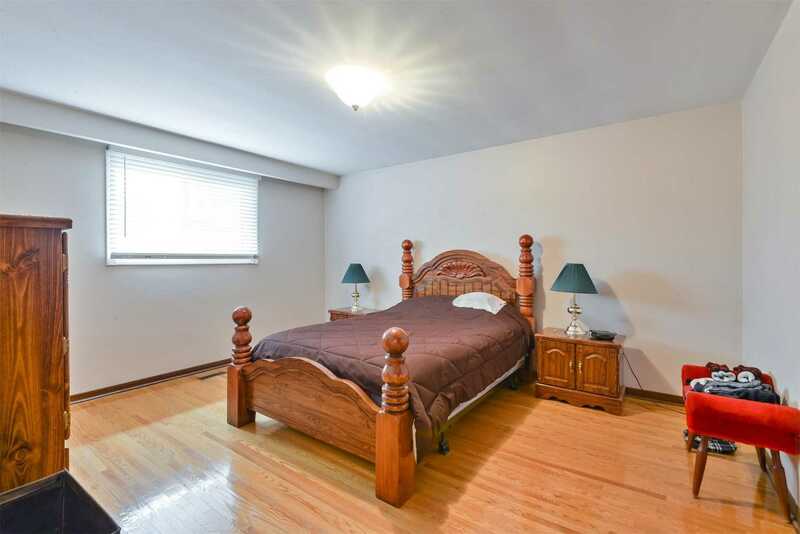 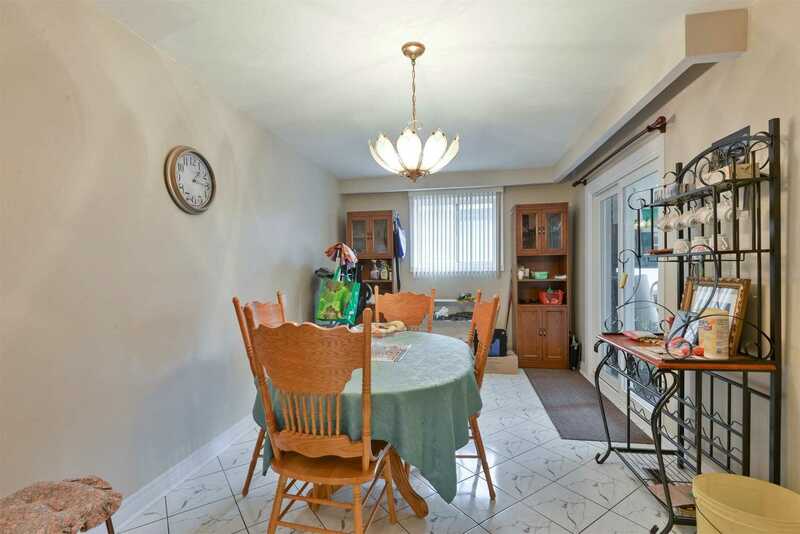 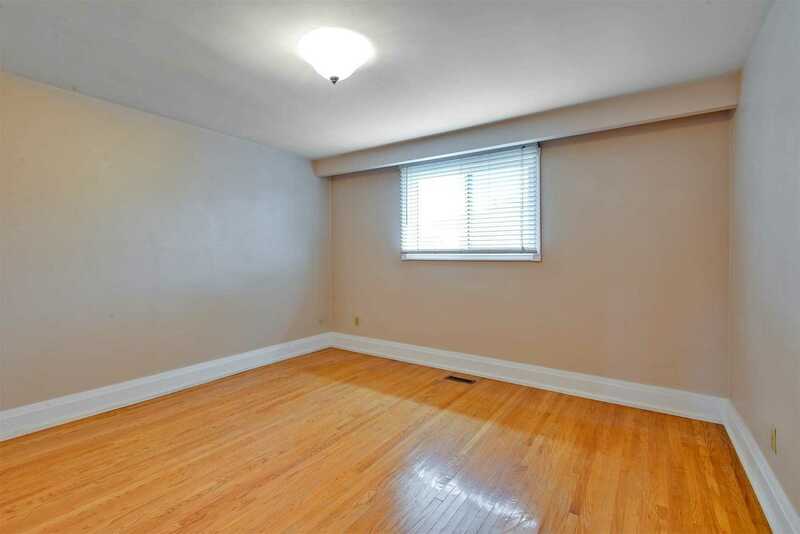 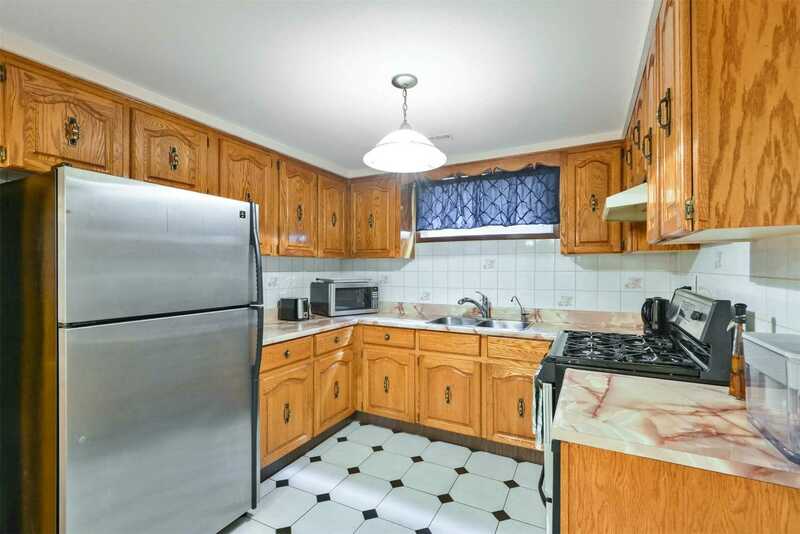 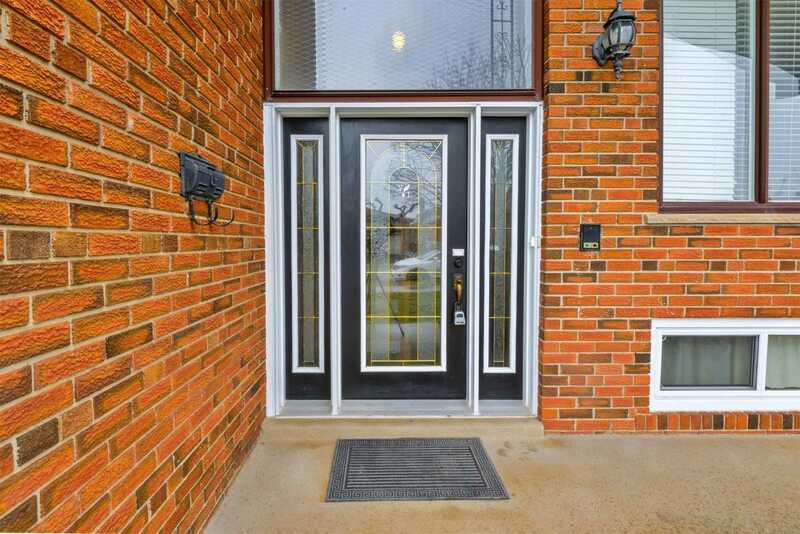 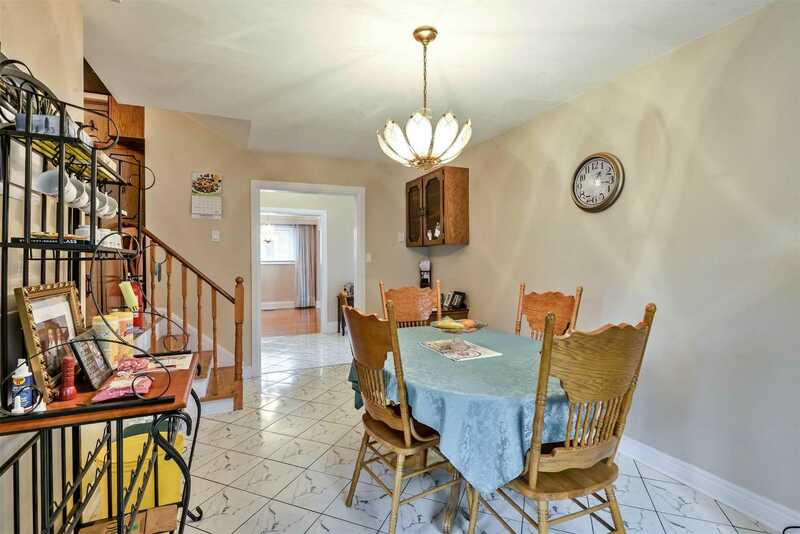 Short Walk To Etobicoke Creek Trail, Transit, Schools & Easy Hwy Access. 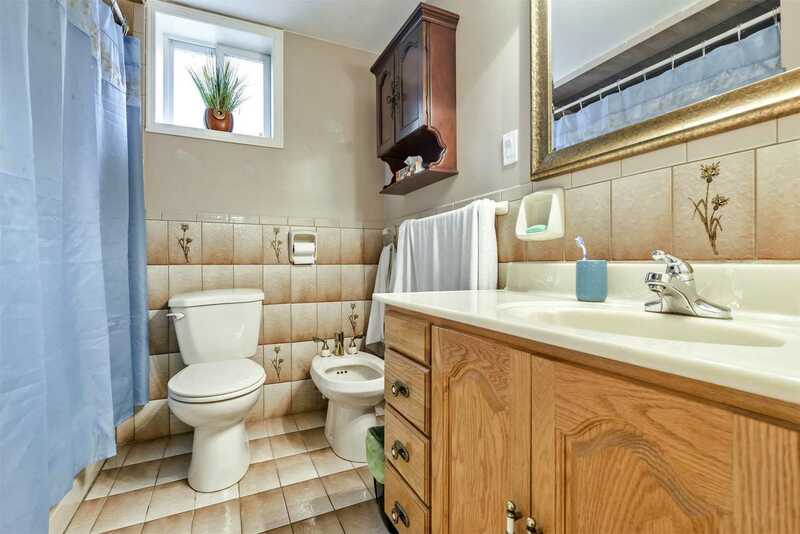 Green Thumb? 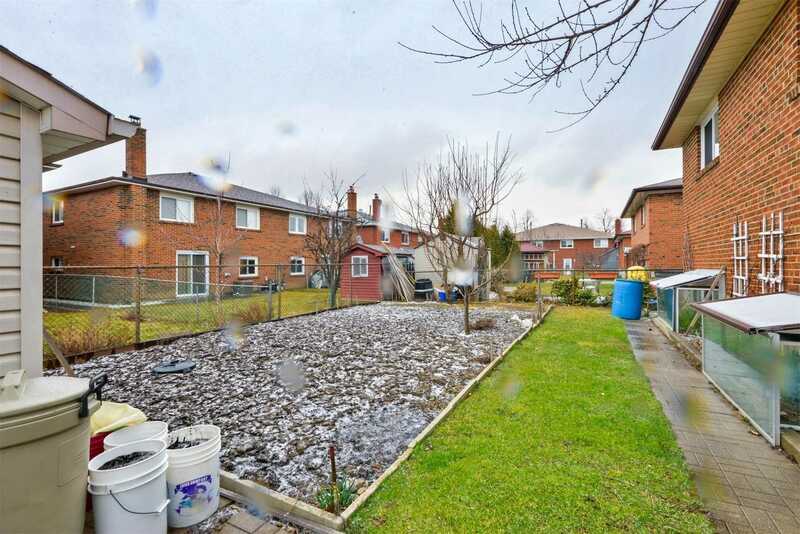 You'll Love The Backyard! 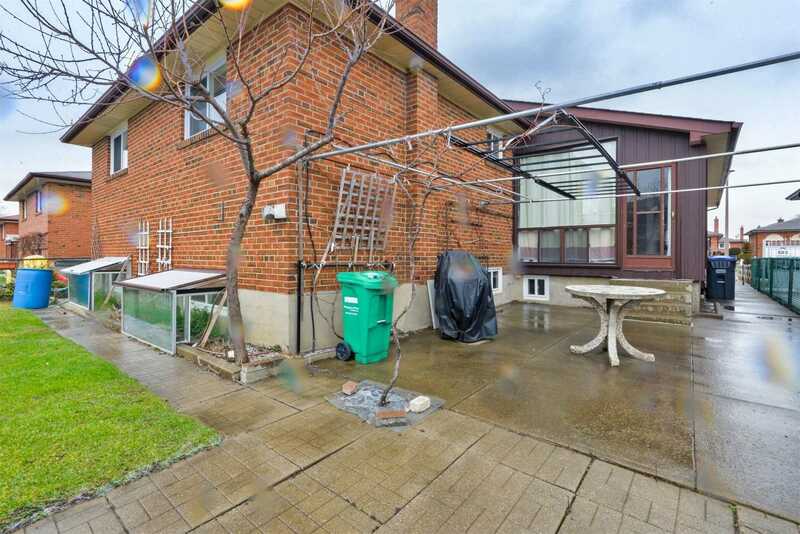 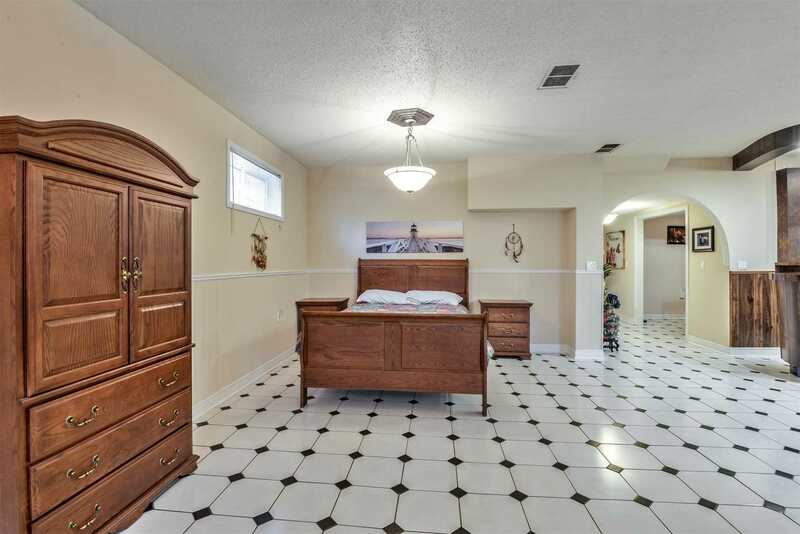 Grape Vines, 3 Fruit Trees, Herbs & Vegetables (Seasonal) Includes: All Existing Light Fixtures, Window Treatments, Fridge(2),Stove(2),Washer(1) & Dryer(1) Gdo & Remotes(2) Alarm System As Is.